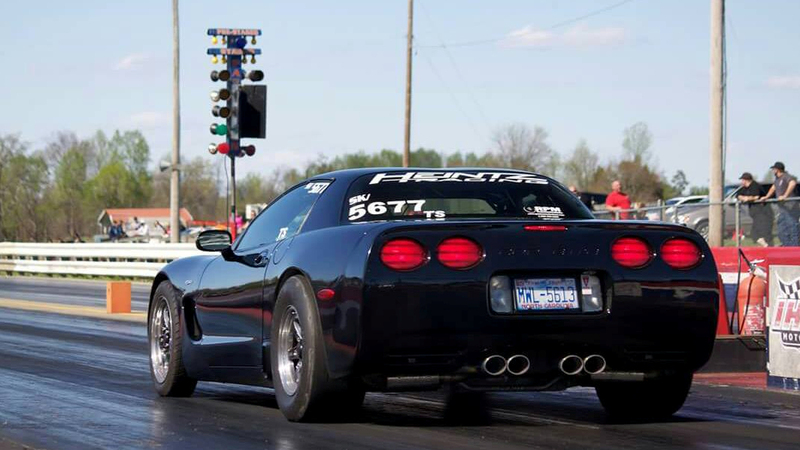 At Heintz Racing, we pride our company on professionalism, quality, and performance. We offer exceptional customer service and qualified technical support. We stand behind all of our workmanship and products. We have over 15 years of experience working closely with customers. This ensures you receive the best service and communication in the industry. Over 15 Years in the professional automotive industry specializing in GM vehicles. Complete vehicle performance upgrades and tuning with a racing background. Engine, drivetrain, performance and suspension specialist for all years and models. LS, LSX, and LT Tuning via HP Tuners and Holley EFI. Over 20 Years in the professional automotive industry specializing in GM vehicles. Complete vehicle performance upgrades, installation, maintenance, and diagnostics. 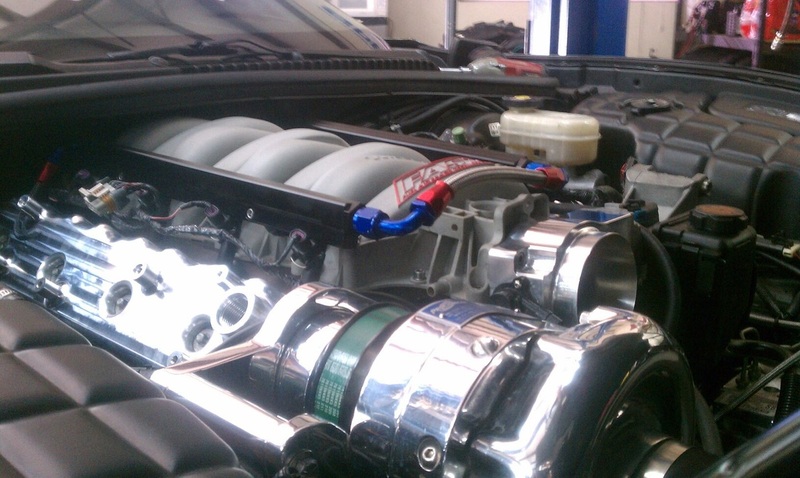 From simple bolt-ons to complete engine rebuilds, we can install and tune any LS/LT based combination. Headers, cam, supercharger, turbocharger to aggressive NA combinations. 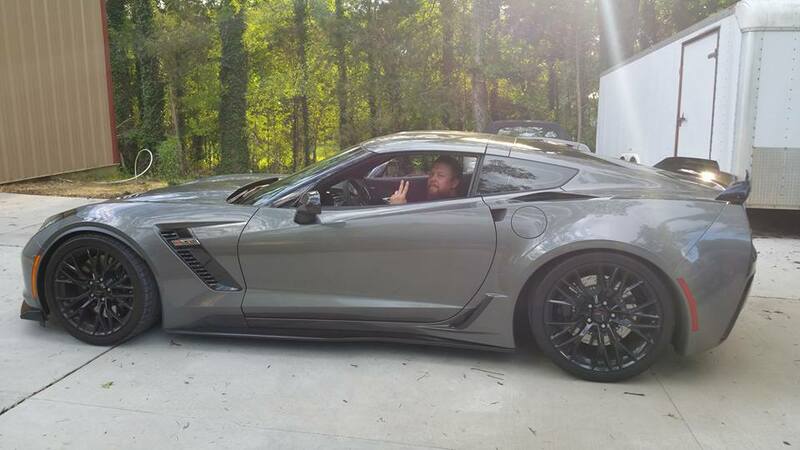 We feature GM Performance Parts, Procharger, ECS, Nitrous Outlet, Nick Williams, Comp Cams, BTR, HP Tuners, Holley EFI, and Advanced Induction Cylinder Heads. Transmission, converter, clutch, flywheel, driveshaft, and rear end upgrades. Manual to auto swaps. 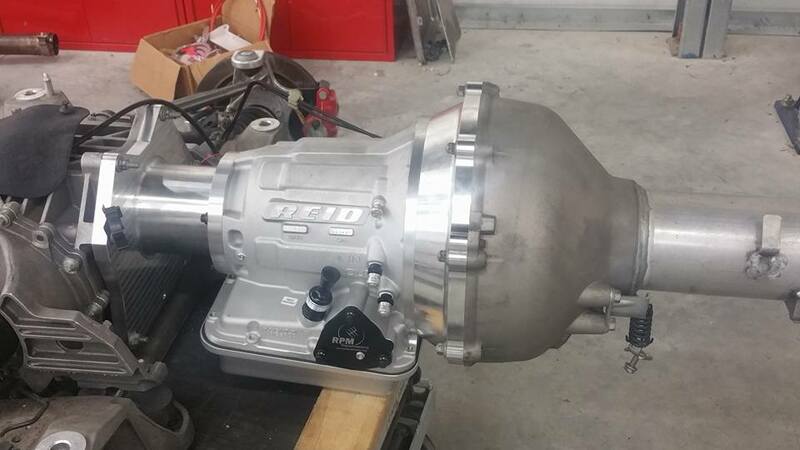 ​We exclusively use RPM Transmissions and Driveshaft Shop. 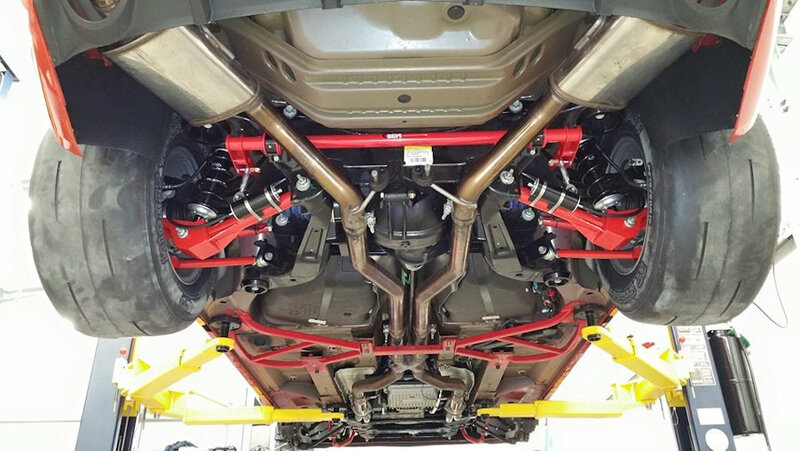 Suspension upgrades, coil overs, high performance brakes, and wheel/tire combinations for the street or track. ​We work with JRI Shocks, BMR Suspension, Carlyle Racing and many other top quality vendors. 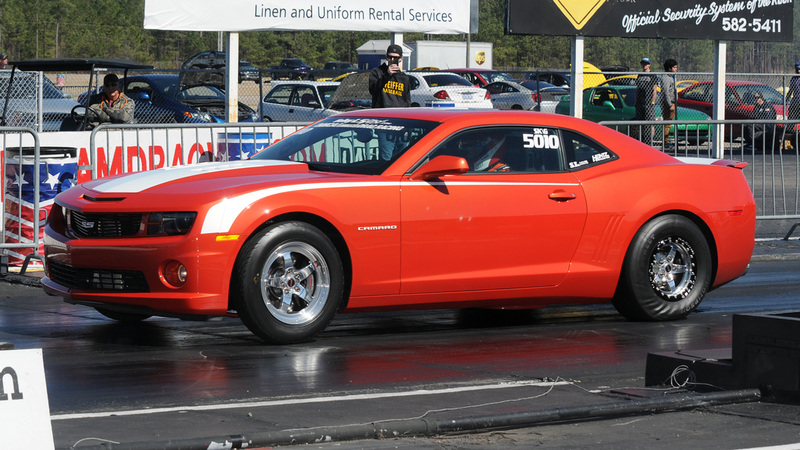 HR competes in the Chevrolet Performance Challenge Series as part of NMCA drag racing. Winners in Rumble, Street King, and True Street. 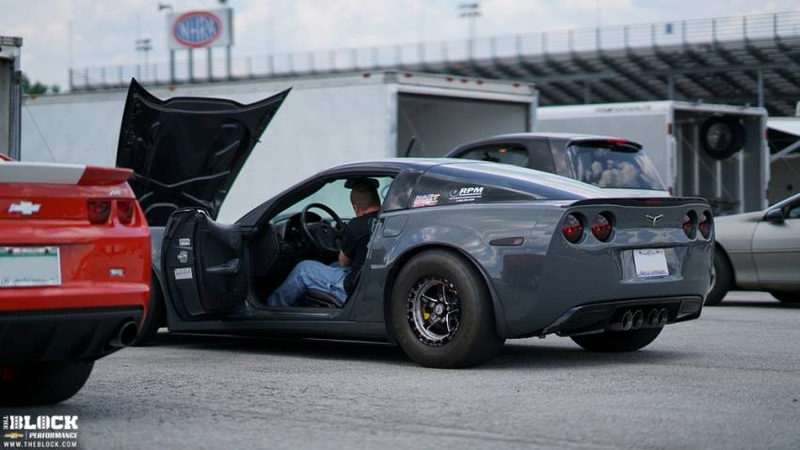 We compete locally at Farmington Dragway, Rockingham Dragway, Shadyside Dragway, zMax Dragway, and Darlington Dragway. HR competes in the WannaGoFast half mile racing and the Texas Mile. 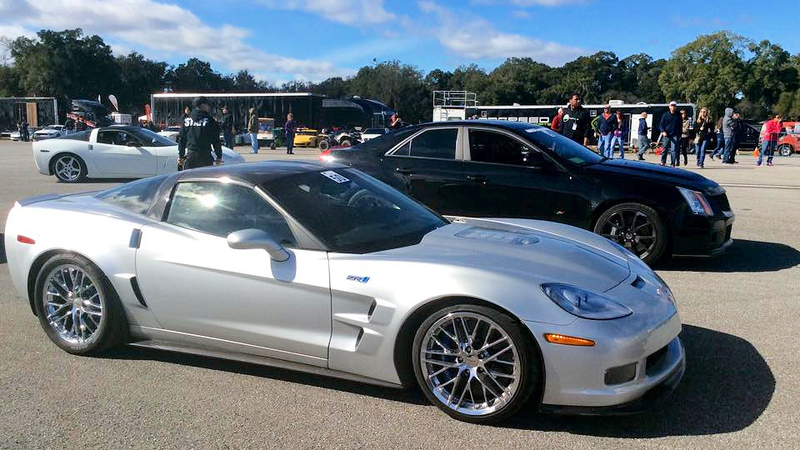 Our Corvette ZR1 and Cadillac CTS-V continue to set new records. Performance tuning, suspension tuning, and instructional support to get the most out of you and your car. Tuning and support for the Pontiac GTO IRS record holder and 5th Gen ECS Paxton Novi record holder.